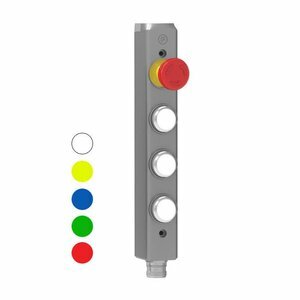 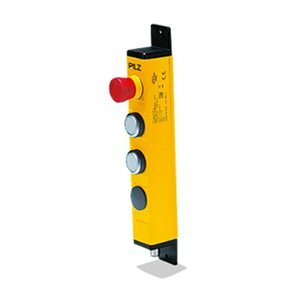 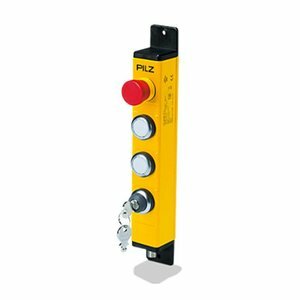 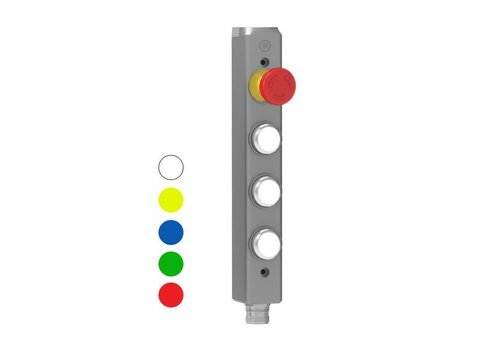 A push button station or gate box enables you to control safety switches and machine controls easily and flexibly. 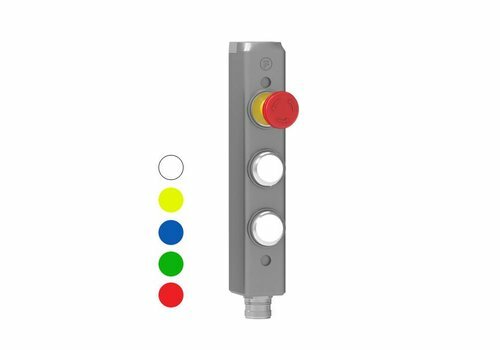 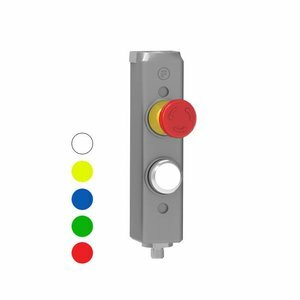 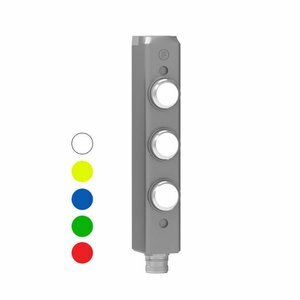 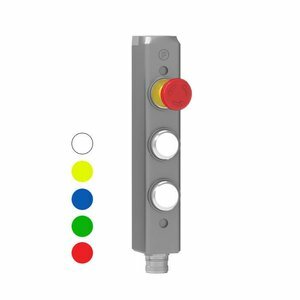 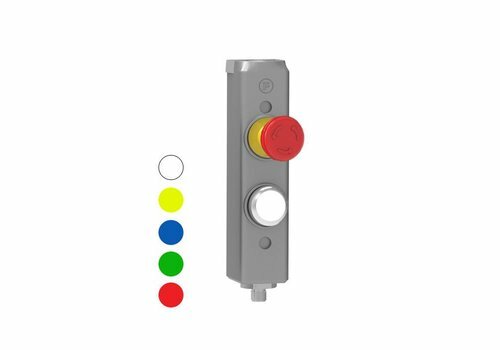 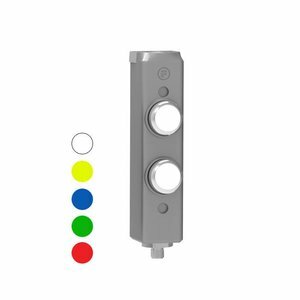 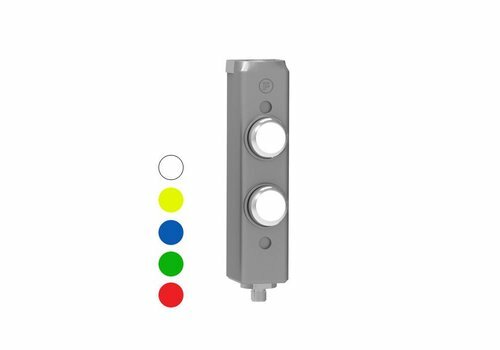 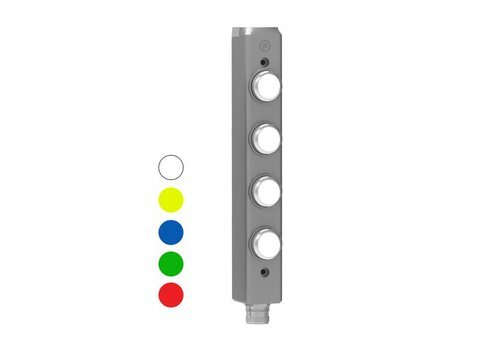 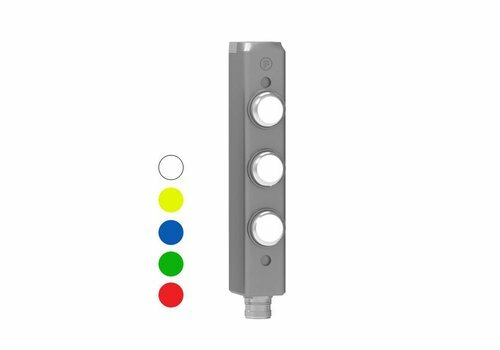 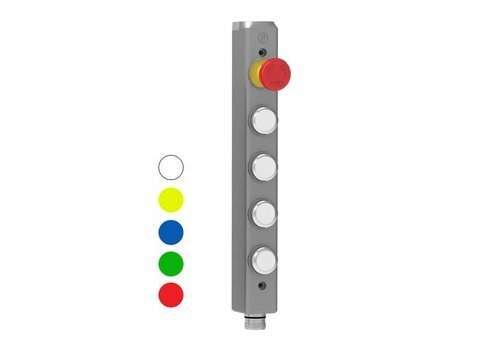 A push button station or gate box enables you to control safety gate switches and systems easily and flexibly. 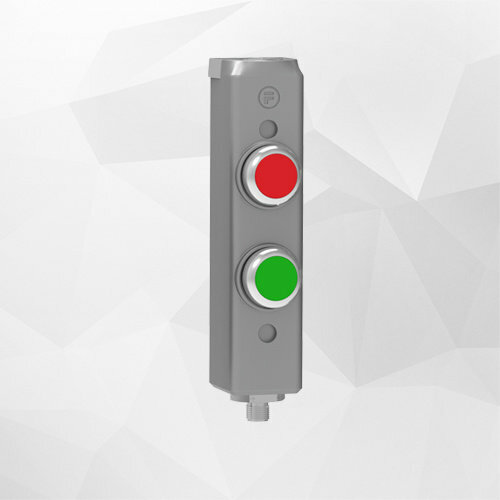 It also allows you to control commands that activate, stop or acknowledge your machine or system. 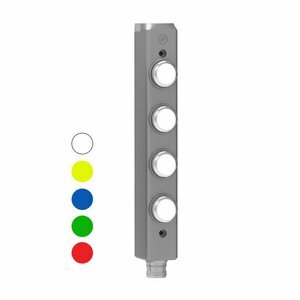 A gate box ensures cost savings due to reduced wiring work, fast, simple installation thanks to a quick disconnector.